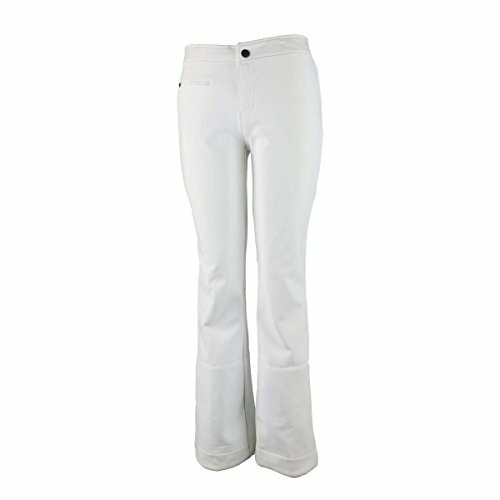 Obermeyer Women's Bond Pants II White Pants | What Should I Say? For lightweight, softshell performance for an easy day on the slopes, layer up your ski and snowboard kit with the Bond Pants II. HydroBlock Sport shell:• Softshell offers lightweight, water-resistant protection.• 5,000 g/m²/24hr waterproof and breathable rating.• High degree of stretch improves range of motion.